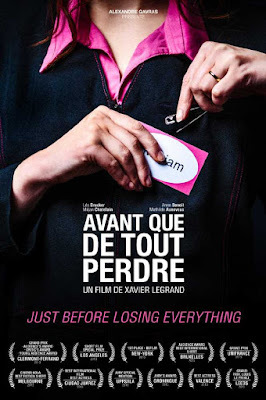 Just Before Losing Everything (original title Avant que de tout perdre) is a 2013 short film by French filmmaker Xavier Legrand. 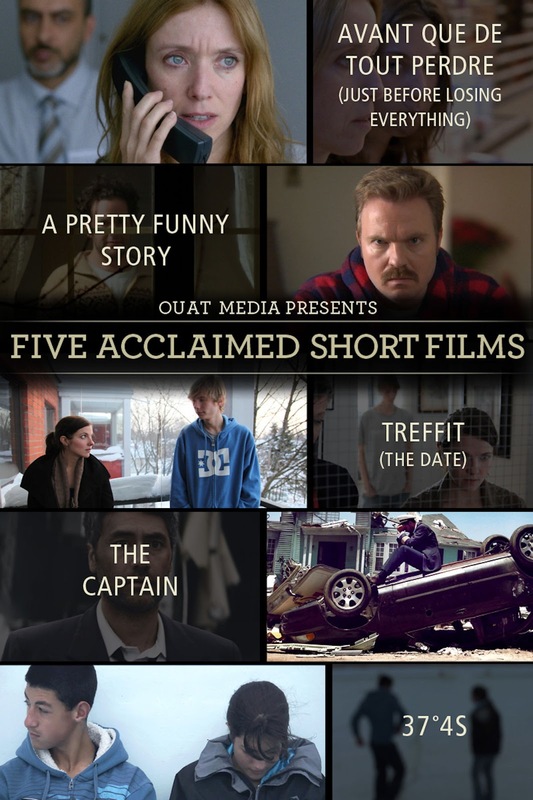 It was nominated for an Academy Award (Oscars) for Best Live Action Short Film. The film follows the day in the life of a woman who has decided to leave her abusive husband.